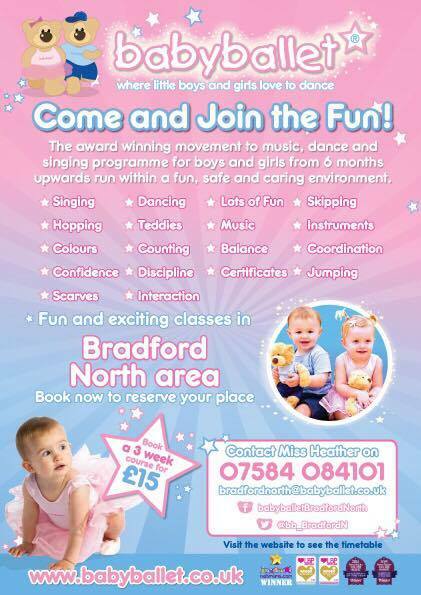 Bingley Mums is there for all parents in the Bingley area, therefore we list all relevant businesses for free. If you wish to be included please use this contact form and include as many details as possible. Comments, suggestions and updates should also be submitted here!